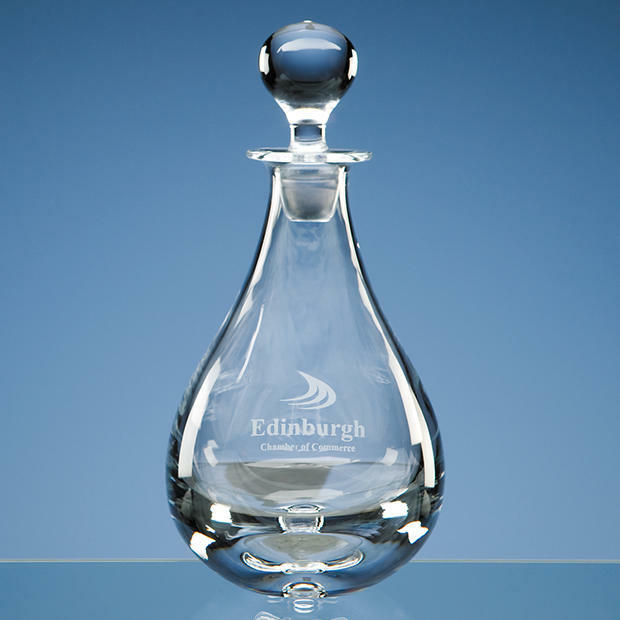 Decanters, personalised decanters, engraved decanters, with your wording, logo and text. Perfect for company use, sporting awards, and as personal gifts. Beautiful satin-lined gift boxes available.